Apple’s two upcoming devices – the iPad 3 and the iPhone 5 have the market waiting with baited breaths. A new development suggest that the iPad 3 even after so much rumor mongering still might just come with an A5X and not an A6 processor. 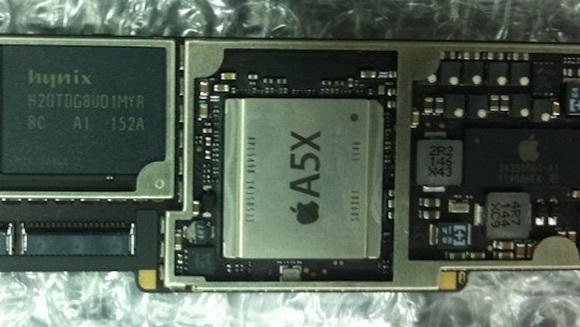 Apple though might be simultaneously working on both processors, which indicates that the iPhone 5 launch might follow the iPad 3 launch soon. So what is this A5X processor? Well, don’t rack your brains out? Apple’s nomenclature isn’t rocket science. The X at the end stands for an advanced GPU, which means there is a retina display in the works for the iPad 3. We are waiting with eager anticipation for Marc 7th, rumored to be the date of release.